As I told you earlier, I was selected as certified blogger for The EMBO Meeting 🙂 This was really cool even though I had to travel a lot right afterwards and am now ill: definitely, when you come back from a place where it is 38°C every day to ~23°C, you feel the difference! But anyway: blogging about the conference makes me feel better 😉 Here is thus a short overview of the Day 0. 1. In the morning, you have a 3-hour workshop. In my case, I chose the one on CV writing & interview skills. Will tell you more about it below! 3. 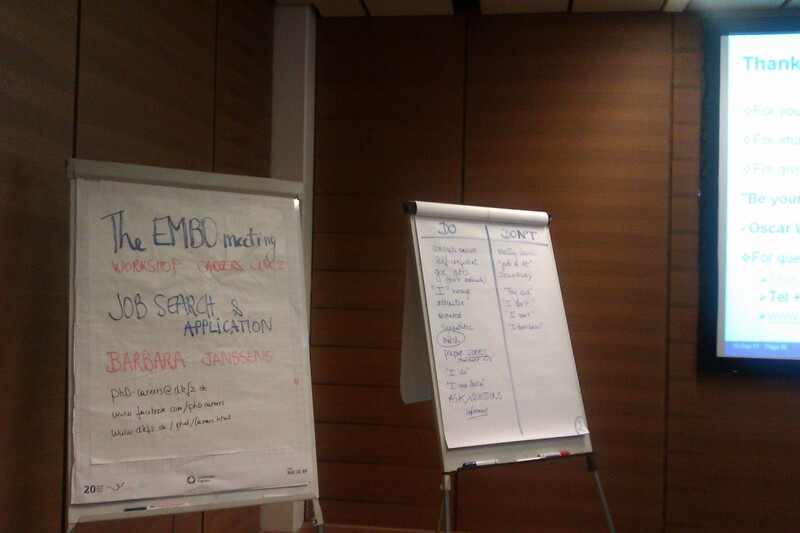 In the afternoon, another 3-hour workshop. I chose the one by EMBO reports’ Sam Caddick entitled “Make science make sense”. Details coming below. So, in July of this year, I entered my third — and hopefully, last — year of PhD. The question therefore is really there: what is the best way of presenting myself when I want to have this post-doc position and there are quite a few other folks who want it, too? 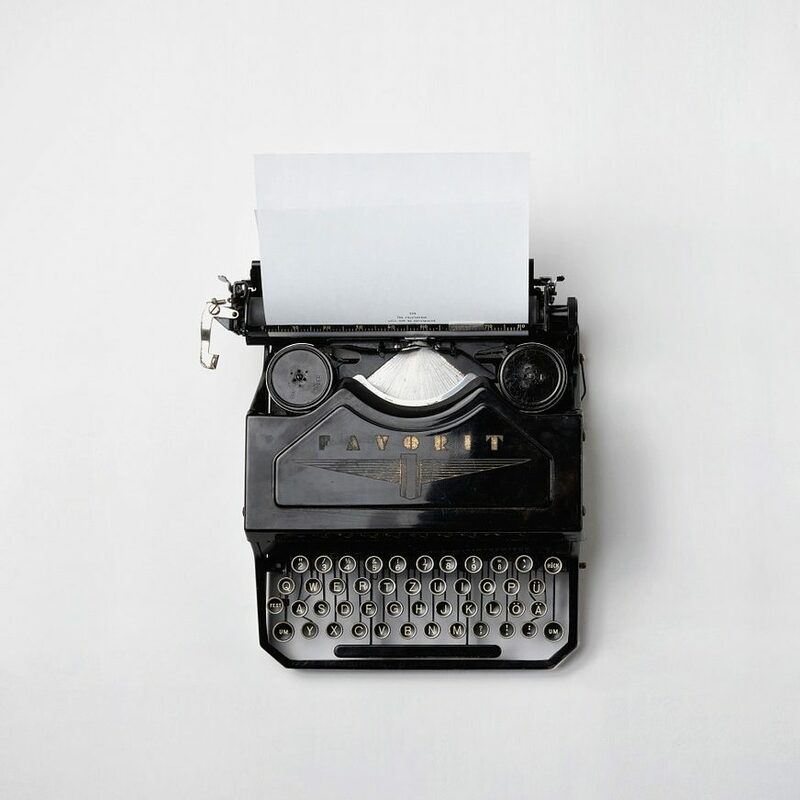 Even though I have some experience with CV composing and going to interviews (not only for academia), I decided that having a more let’s say professional discussion with someone will greatly help. And I was not wrong! The very good thing — well, one among many in fact — was the announcement sent by mail a few weeks before the meeting. It was a mock job offer and we were asked to apply. This meant that we had to do what we consider we have to do when applying for a real job: send a CV and/or a cover letter, motivate our candidature, etc. And since the workshop was also on how to handle the interview, I think we should also get ready about it. I think it is time to introduce you to Barbara (see pic) who guided this workshop. 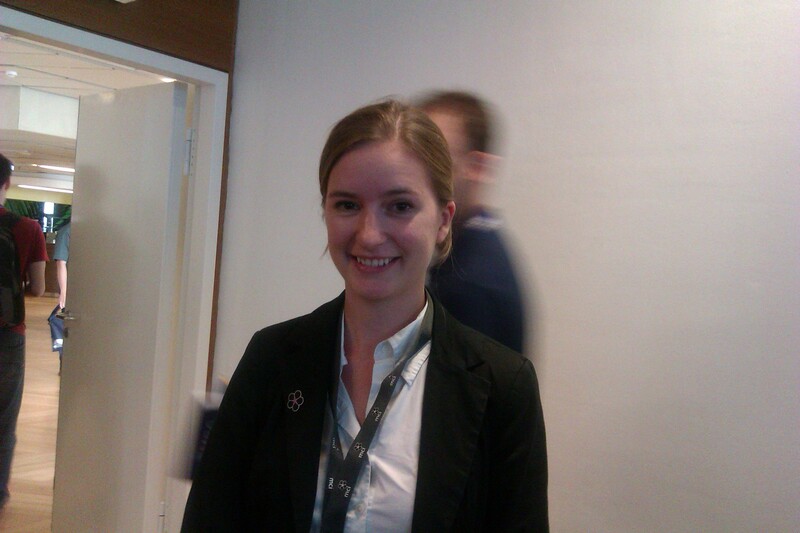 Barbara Janssens, a career advisor at DKFZ in Heidelberg did a really awesome job. She started telling us about her own path: a PhD, afterwards a post-doc and “at the end of it, no papers but two kids” were the outcomes, how she ended up searching for motivating alternative position and how she does what she is doing now. By the way, I really invite you to check out this page on Facebook, for more information and various updates. So, Barbara distributed around the anonymized CVs of the applicants to the mock job offer and we had 2 minutes/CV for evaluation: what is good in it, what is not. We thus counted how many ‘recruiters’ would pick this person or this one, and collectively set a quite impressive list of DO’s and DONT’s (see pic below). As I said above, the workshop also told about how to handle an interview. 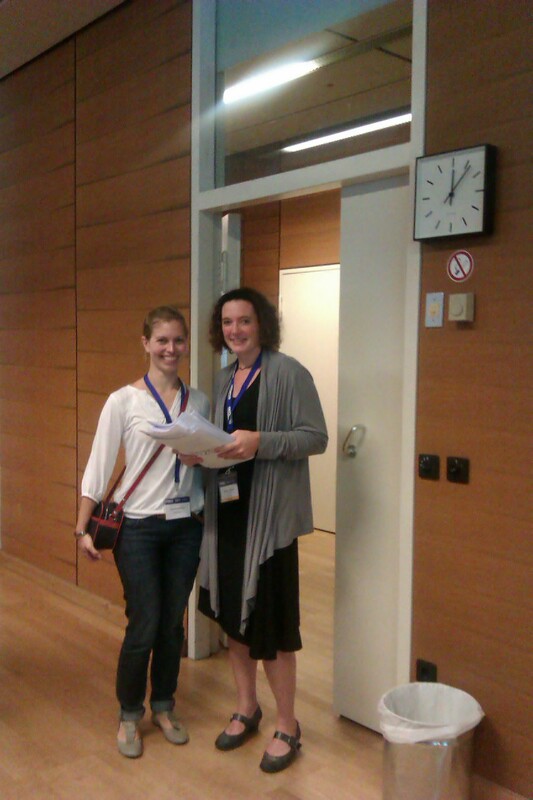 There was a volunteer who did a practice one, with Gerlind Wallon (from EMBO) in the role of the interviewer. What did I get from the workshop? A lot of useful tips, a great mood for the remaining part of the day and this quote from Oscar Wilde that puts everything together: Be yourself. Everyone else is already taken. How was it done then? As mentioned above, there were 3 tables you could attend. The choice — to be done before the meeting starts, of course — was tough since all the tables sounded very interesting. At the end, I picked the three following topics: “A career in intellectual property: the life as patent attorney”, “A career in a NGO” and “Science communication and science education”. We thus could switch a table every 40 min during which the alternative career was presented and everybody could ask questions. A very fruitful exchange I’d definitely recommend! So, in conclusion: if you guys plan to attend The EMBO Meeting, I definitely recommend you the Career Development Day! A lot of fun, great people and new horizons wait for you.